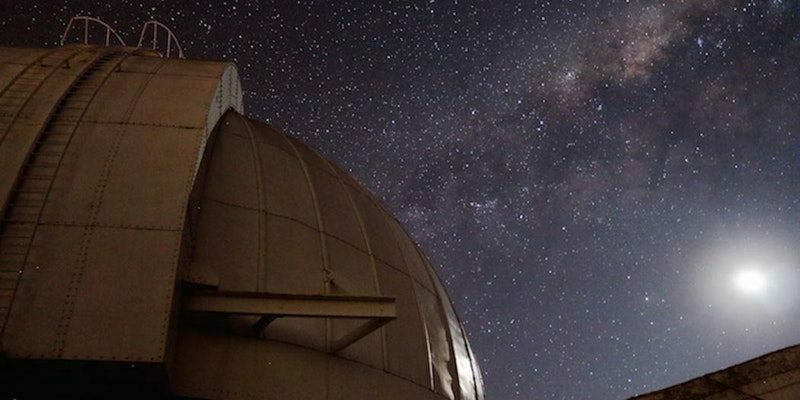 Mount Stromlo Observatory is usually open every day from 8am to 6pm, meaning that visitors normally can't stargaze at the observatory, as it's not open after hours when it is dark enough to see the stars. However, this April the Observatory is joining forces with the Canberra Astronomical Society and holding the first of many public observing nights in 2019. During the Astronomy Nights, between 10 and 20 outreach telescopes will be set up at the observatory. These telescopes will be positioned to see things like the rings of Saturn, the craters of the moon, and beautiful star clusters and nebulae. In addition to the telescopes, there will also be talks during the evening, these talks will last for no more than 30 minutes each, and these will be aimed at a variety of ages. As this will no doubt be a popular event, bookings are required via EventBrite and entry is via a gold coin donation. *2019 Astronomy Nights are as followed - 12 April, 10 May, 7 June, 12 July, 16 August, 27 September.